Simon Fraser, UE, is the son of Loyalist, Captain Simon Fraser who served in the Indian Department (King's Royal Regiment of New York). 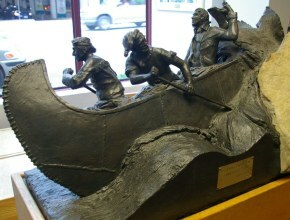 Simon, the explorer is immortalized in the bronze statue "Desperate Undertaking" by Ralph Sketch, located in the New Westminster Library, in British Columbia. 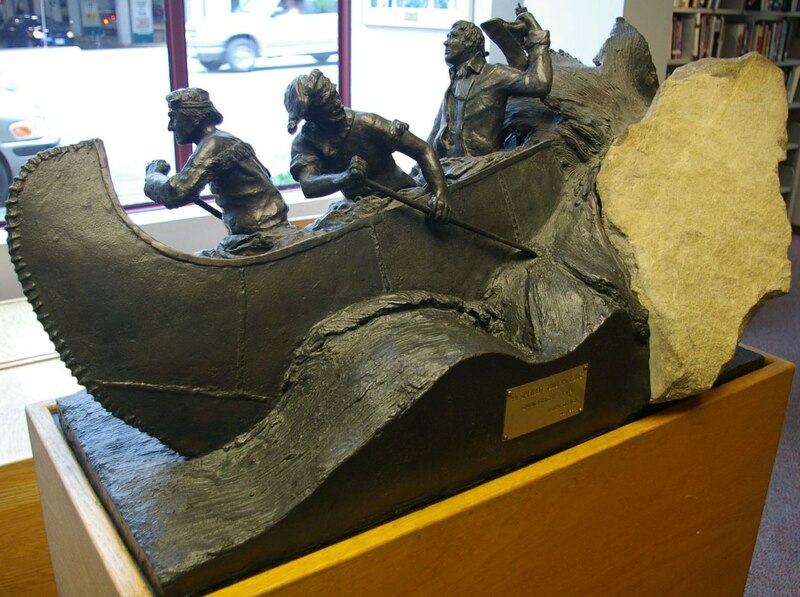 His story is told here by journalist Dan Hilborn.